On Friday, June 30, 2017 WindsorEats’ Friday Night Lights will be visiting three of Windsor’s remaining Royal Canadian Legions: Branch 012 (2090 Brant St), Branch 143 (1570 Marentette Ave) and Branch 255 (5645 Wyandotte St E). 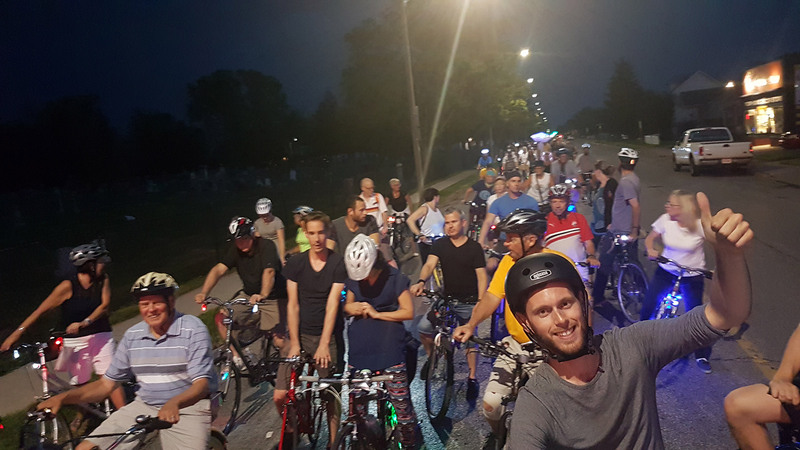 Friday Night Lights is a free bi-weekly cycling tour through Windsor that visits 3 establishments along the way. The ride regularly sees over 200 participants who light up their bikes and cycle through the city. In addition to celebrating Canada’s 150th, the ride will provide a financial boost to the Legions, who have seen declining membership across the country due to the rising age of members. In 2016, the Friday Night Lights rides generated over $100,000 in spending directly into the establishments they visited while drawing visitors from across Ontario, Michigan, Ohio, Illinois and as far as Oregon. 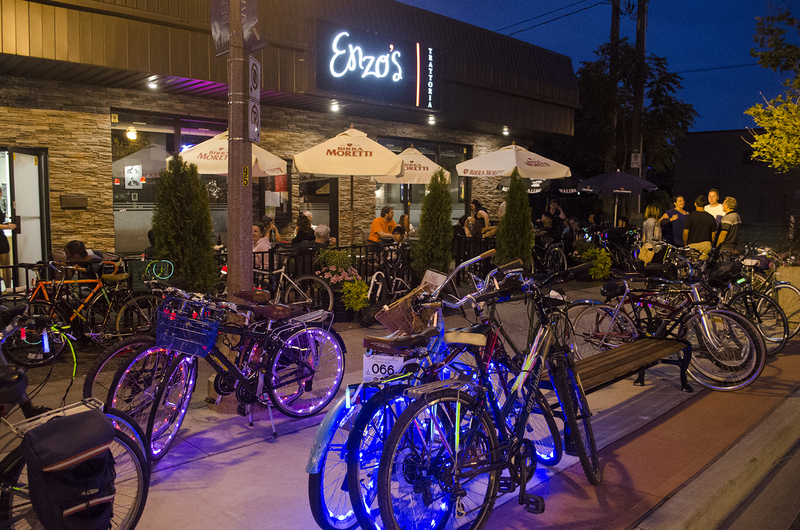 While not mandatory, riders are encouraged to deck out their bikes in bright lights as they visit three great establishments along the way.The more lights the better the ride! And since it’s the Canada Day weekend, all things Canadiana are welcome. Riders meet at 7:30pm at Willistead Park with the ride departing at 8:00pm.